Whether you want to do sketching while on-the-move, or seeking a design tool that assist you to carry out your daily design tasks with ease and so on, I've tried to come up with a selection of must-have iPhone apps that will surely help bring out your caliber as a competent designer. iPhone App Development Company also plays a vital role in allowing the users to avail such sterling apps. Colors can give life to even a lifeless image! Any web design is incomplete without colors. Palettes is an amazing iPhone app that help you lift colors from any image and will create a color palette filled with the colors of your choice. The best part about this app is that it can be imported as well as exported to photo editing software such as Photoshop and Illustrator, offering you with a plethora of rich color choices you can use in your designs. This eventually saves a lot of your time in finding out the right color schemes to choose from. Creating a picturesque design demands coming up with creative thoughts, but no one can always think of enticing design ideas. We can go blank sometimes and can't think of a good design, nevertheless it's still going to make us suffer. You can now take a sigh of relief! CSS Cheat Sheet is a great iPhone app that will help you acquire creative ideas when designing a site layout. This app provides a deep understanding of CSS, offering an ideal and prompt references and detailed design tutorials for novice designers. What's the point of wasting time on surfing the web to get access to some study material when you have it right in your pocket! Did you just come to know that your website broke down? But you're not present at your desk. It's obvious you'll be scared to death! FTP on the go is the perfect app that can help you surface from such an unfortunate event. The app allows you getting logged-in to your server in a secured manner, from anywhere as and when required via your iPhone. It helps save your files and make edits to the text through it's built-in text editor. Once you’re done with the changes all you need to do is hit the save button and all your changes will get uploaded on the server. I personally find this iPhone application useful when I need to monitor my design files. Though, it's text editor may not appear fancy to you but will provide you the wherewithal to edit and manage a lot more than just your web page files. This app help transfer any file on your server like HTML, CSS, etc. So, with FTP on the Go application you no more have to worry about your work productivity as you can work on your design files even on the move. There are many options for iPhone App Developer for Hire that can work the best for those who are looking forward to avail such apps. If you’re looking for some facility that can help you draw vector illustrations no matter where you are, then Adobe Ideas is the best bet for you. This iPhone app gives you a virtual canvas as a substitute to your standard pen and paper. 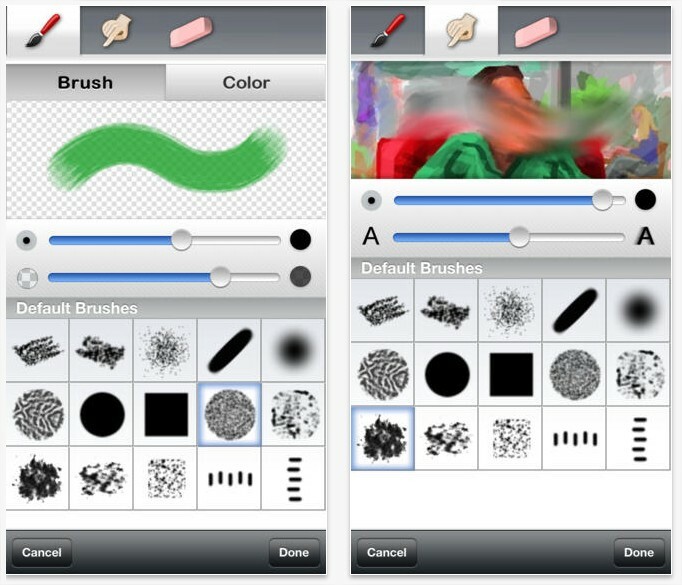 Moreover, you get the advantage of customizable brushes, ability to share your designs on social networking accounts. Have you bought it? If not, then don’t miss out this digital sketchbook that let you sketch out your ideas and concepts in an elaborate manner on-the-go. 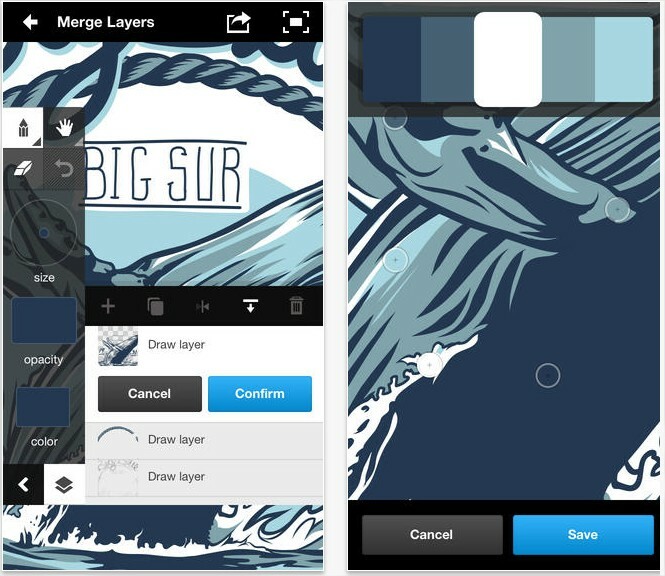 Layers is an amazing painting application for designers that is based upon the feedback of mobile artists. 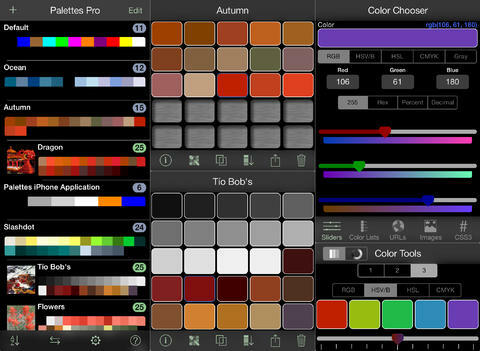 This app features compatibility with photoshop including a wide selection of brushes, paint tool and so much more. What's best about this app is that it help you layer your design. Well, layering is the most important aspect of photoshop that helps enhance website performance. If you’re a web designer and want to speed up your workflow, then there are iPhone apps that enable you to work even when you’re on the move. 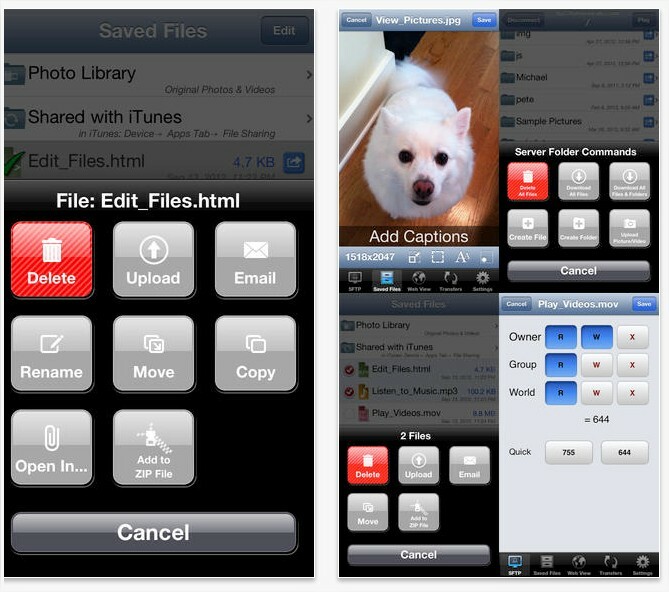 Aforementioned are 5 great iPhone apps that I’ll recommend you to try! However, there are a lot more iPhone apps available in the iTunes store at your disposal that you can explore. Rick Brown is a veteran content writer working for a leading for iPhone Development Company. You can get in touch with him in order to get the best consultation in order to avail iPhone App Developer for Hire.